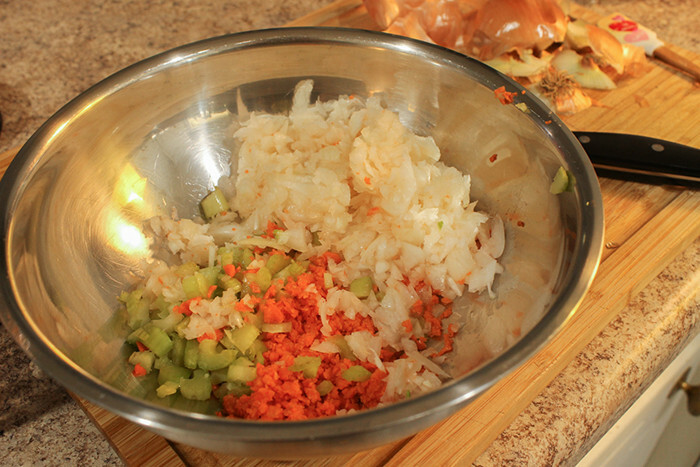 Chop onion, celery and carrot as finely as you have the patience for. Heat rendered fat (or coconut oil) in a frying pan over medium high heat. Add the onion, celery and carrot and sauté until soft and starting to brown, about 8-10 minutes. Finely chop parsley, basil, oregano, thyme, and chives. Crush garlic. 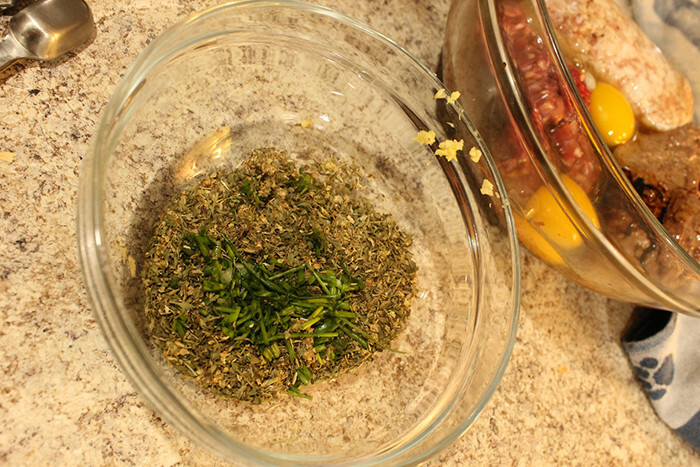 Grind fennel seeds in an herb grinder, coffee grinder or mortar and pestle. 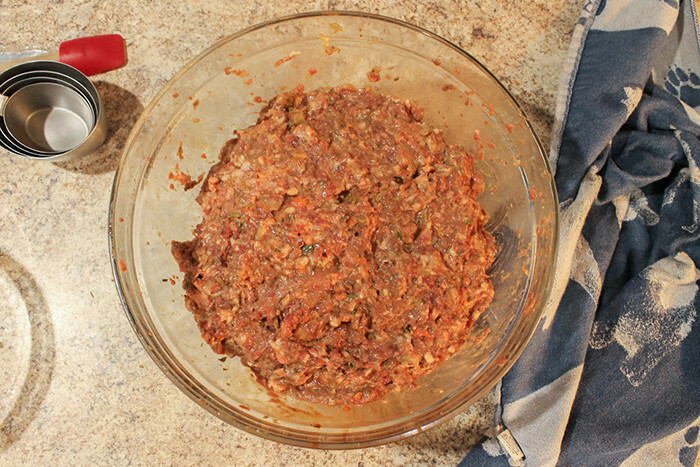 Grind liver in a food processor or meat grinder. 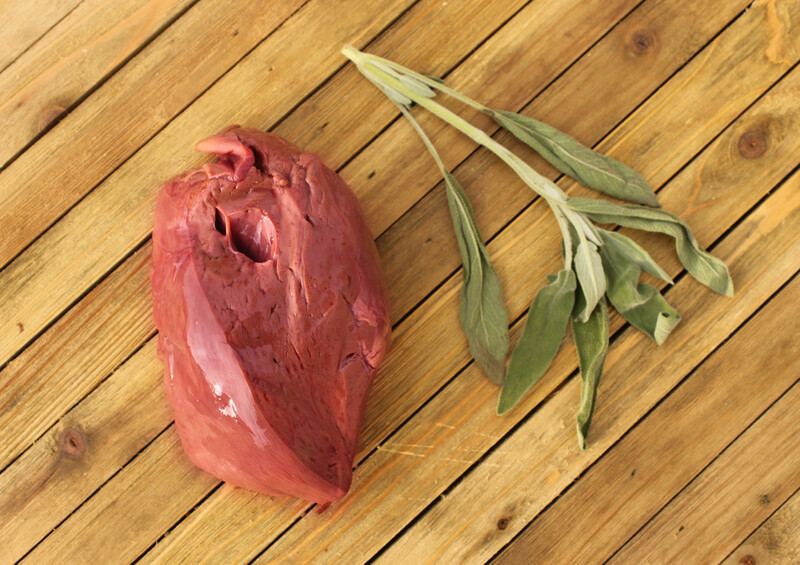 Liver has a lot of liquid in it, so don’t be surprised if you end up with something that is more like a puree than a grind. Combine all of the ingredients in a large bowl. Mix together very thoroughly (I find it easiest to just get my hands in there). 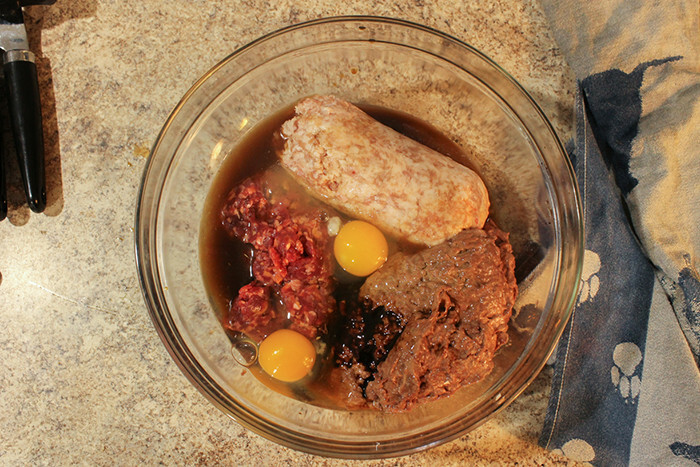 Cover and refrigerate for 4-6 hours and up to overnight to let the flavors combine. 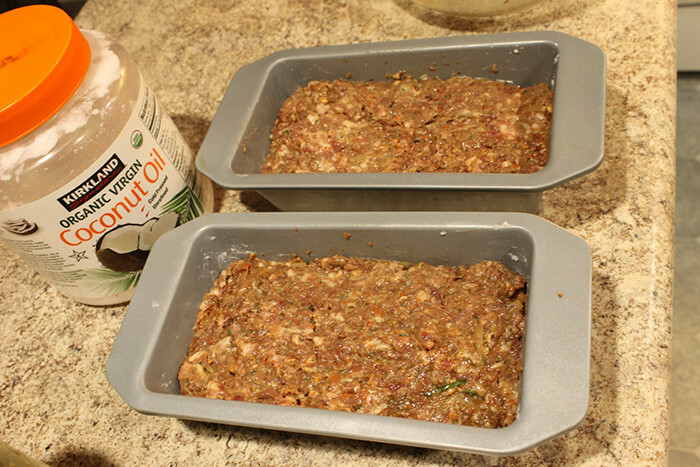 Press meat mixture into a large loaf pan (or two). If you’re worried about juices spilling over, place the loaf pan on a cookie sheet or in a larger baking pan before placing in the oven. Bake for 1 hour 40 minutes, or until internal temperature reaches 160F. Let it sit for 5-10 minutes before serving (the juices are really yummy with some mashed cauliflower!). Enjoy!